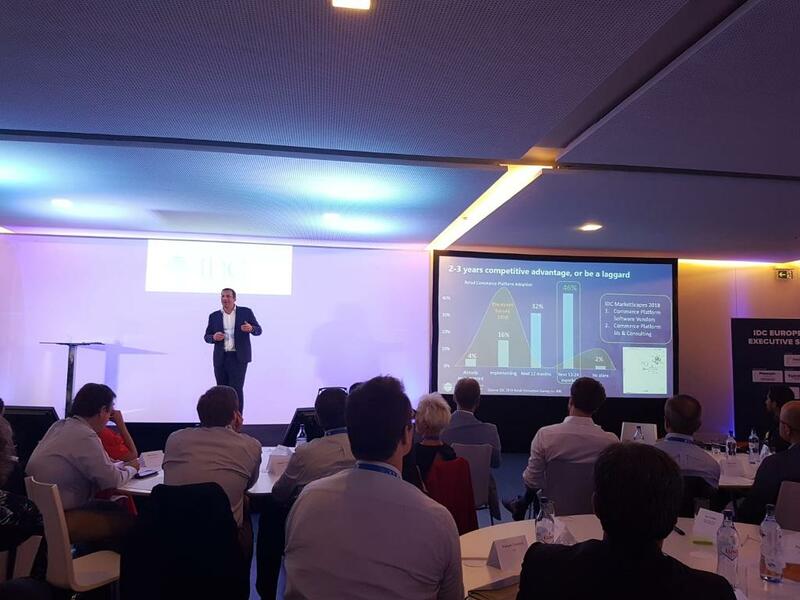 Retail Now. 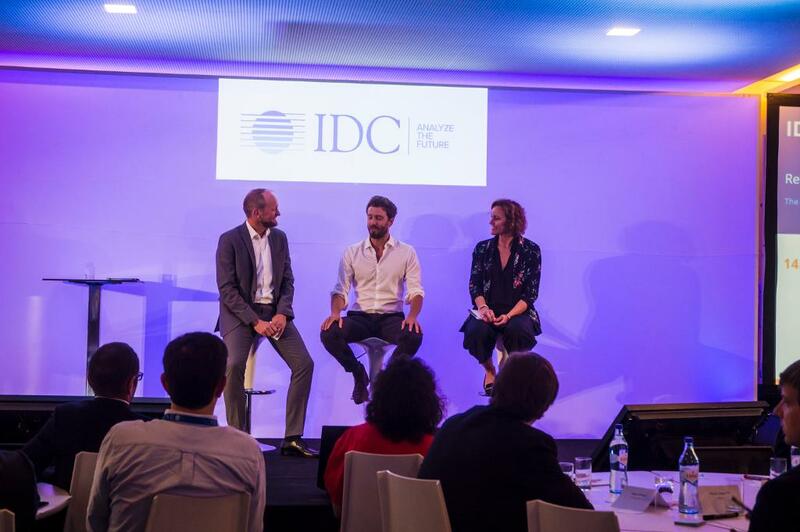 Driving Success in Everywhere Commerce. 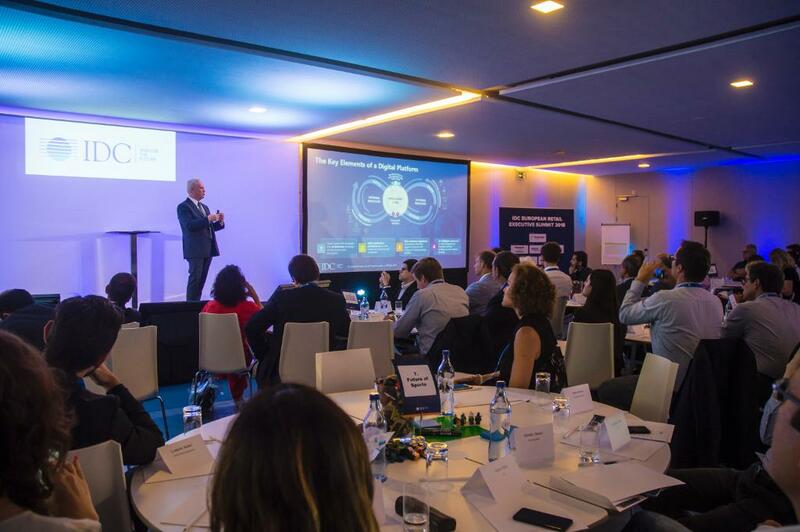 The IDC Retail Insights team is delighted to announce its 2nd IDC European Retail Executive Summit, to be held in Portugal June 25 & 26, 2018. 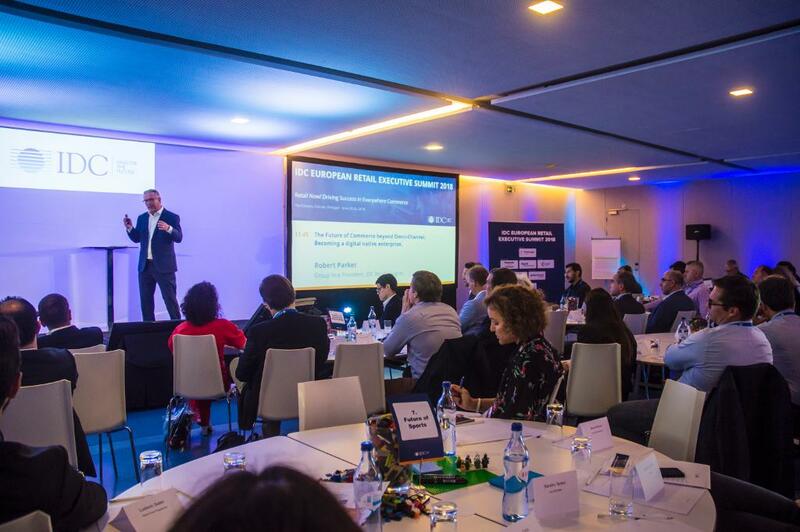 The impact of digital in retail is everywhere – from disruptive competitors to the shift to online, mobile, conversational commerce but also to the changing consumption models. 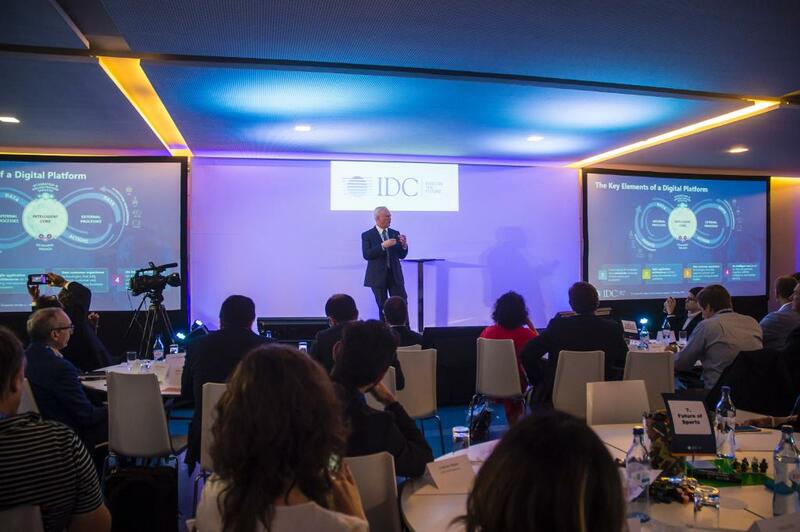 IDC believes that traditional retail economies of scale and purchase are supplemented by powerful ecosystem networks, which are augmented in the digital world. 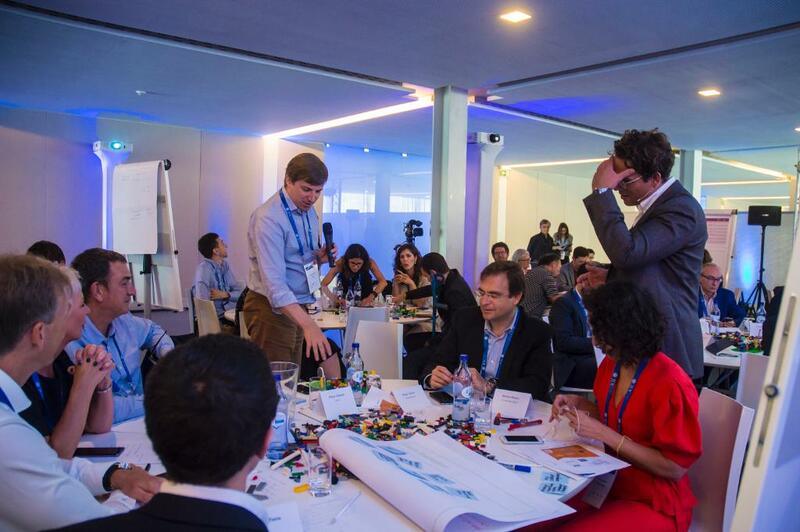 Where there was competition yesterday, there will be collaboration tomorrow. 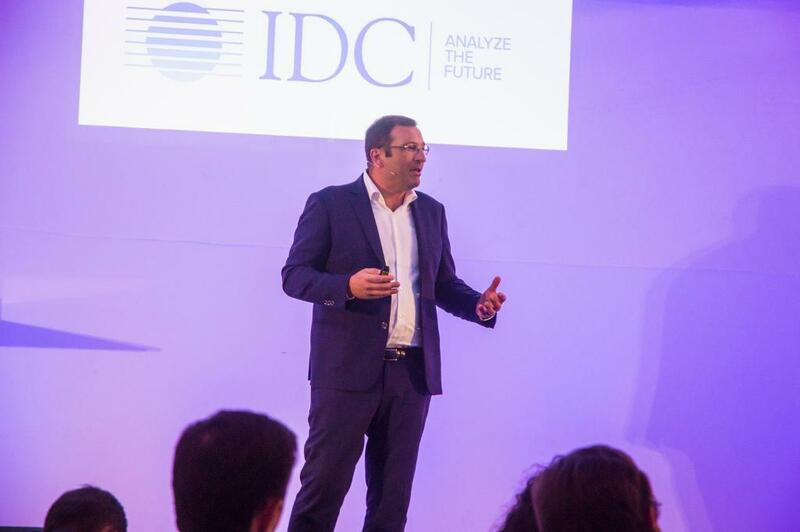 To enable this trend, a retailer of today needs an innovation platform. 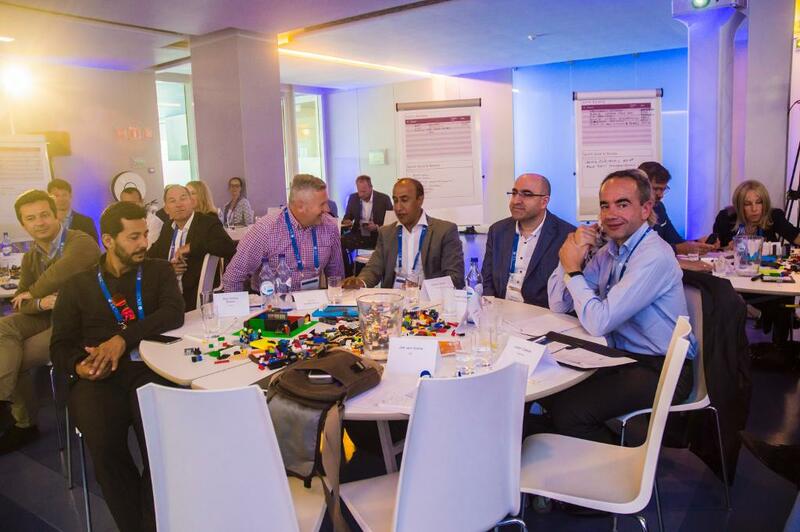 Due to this, the biggest challenge for a retail enterprise today is on the one hand to create a technology platform for innovation and on the other hand to establish an innovation platform for your organizational structure and culture. 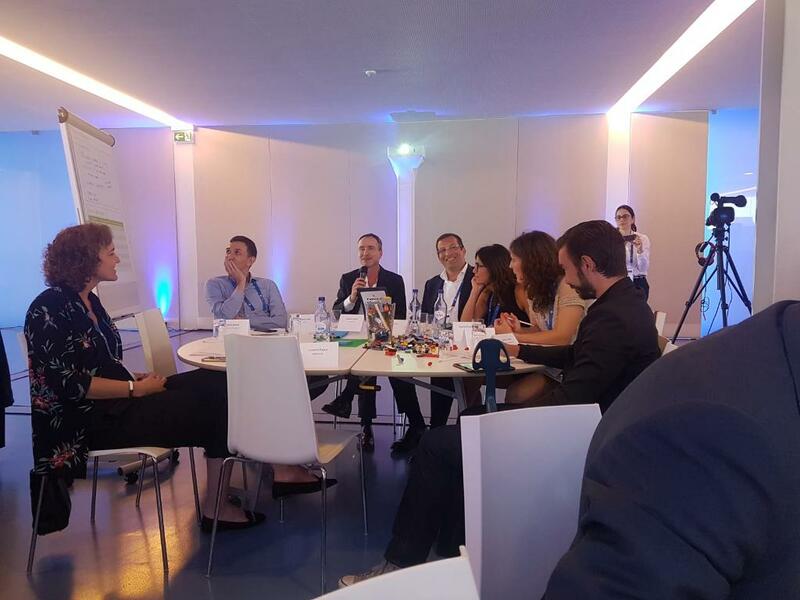 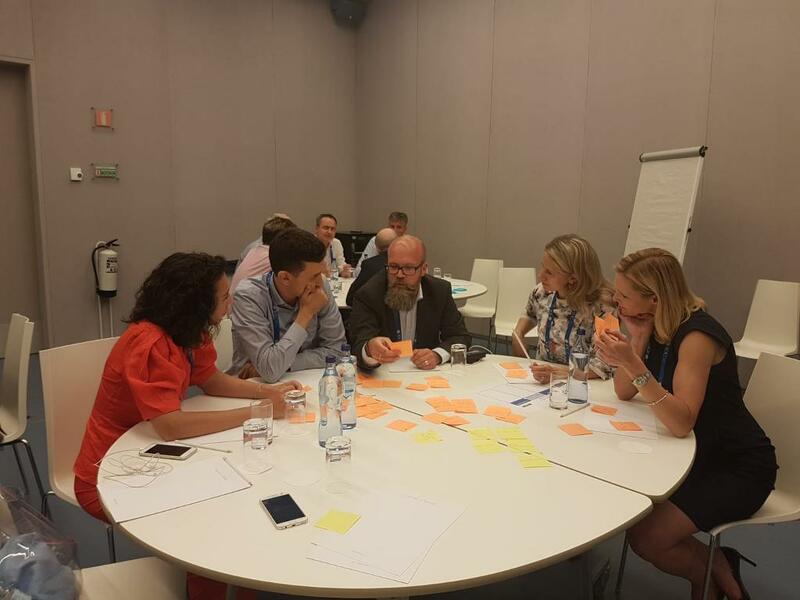 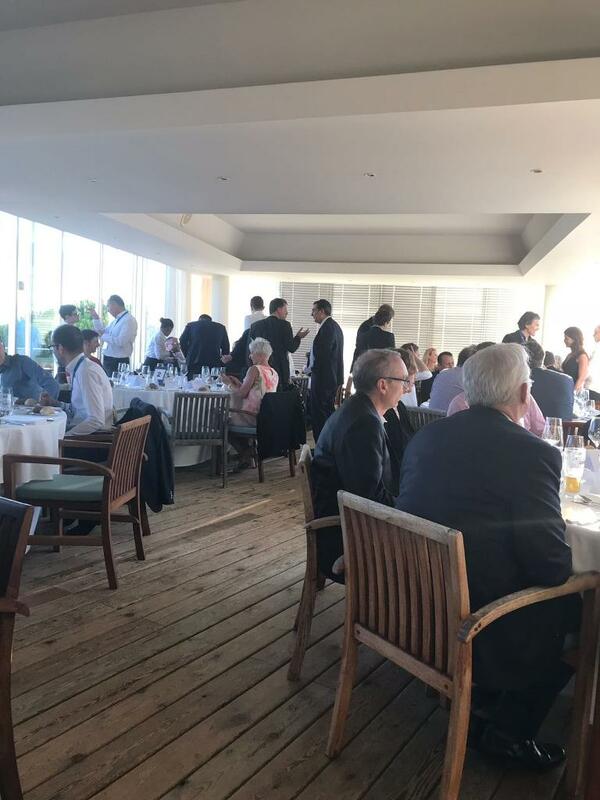 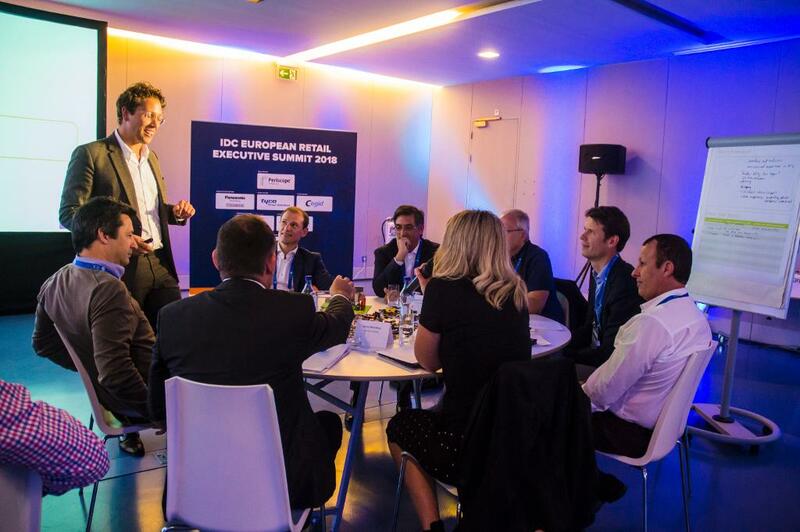 Our Summit claim is to offer you an information-sharing forum and an intimate networking platform for you as a key executive from the European Retail Industry. 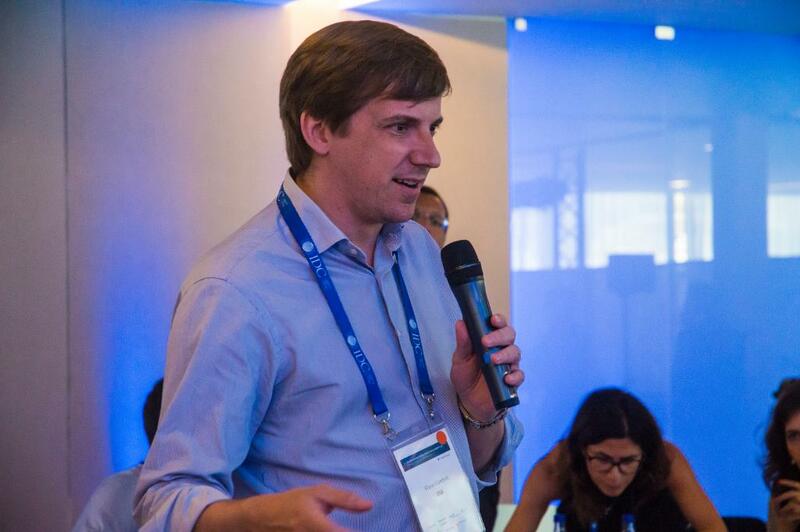 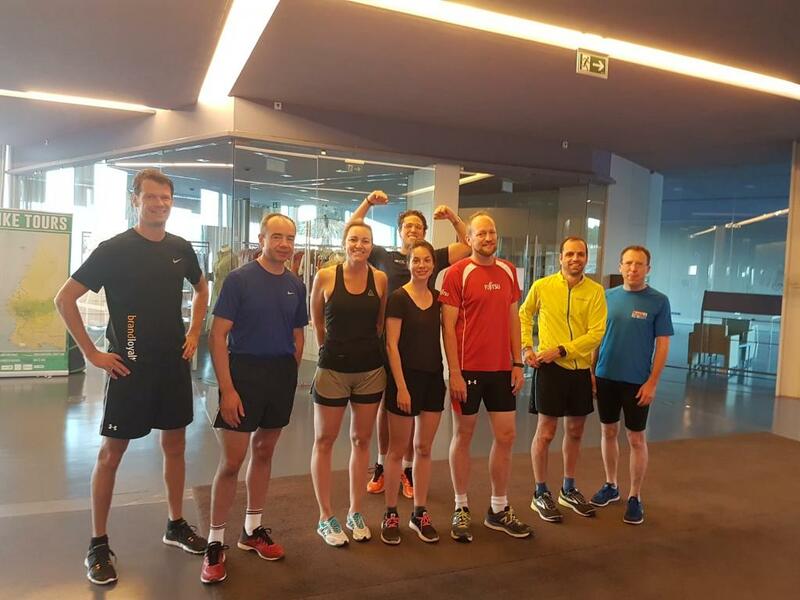 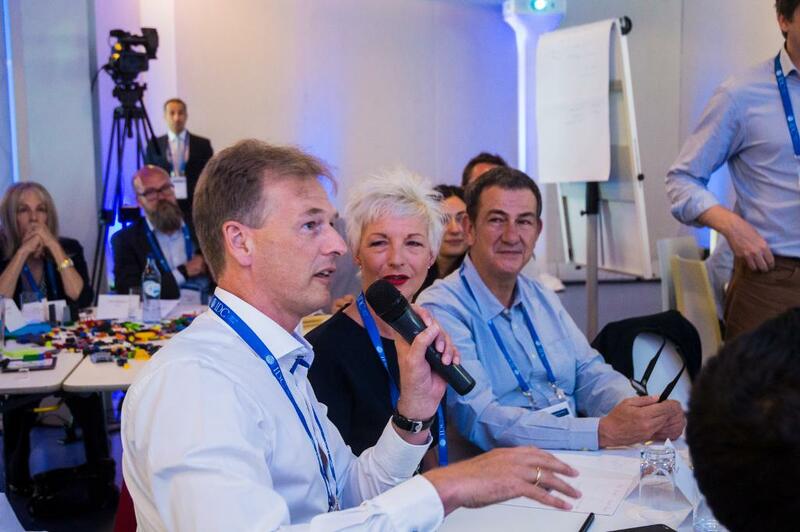 A selected group of senior business innovators and IT leaders from the top European retail companies will engage in challenging debates and cutting-edge knowledge sharing about the developments the industry is facing, and the direction it is taking. 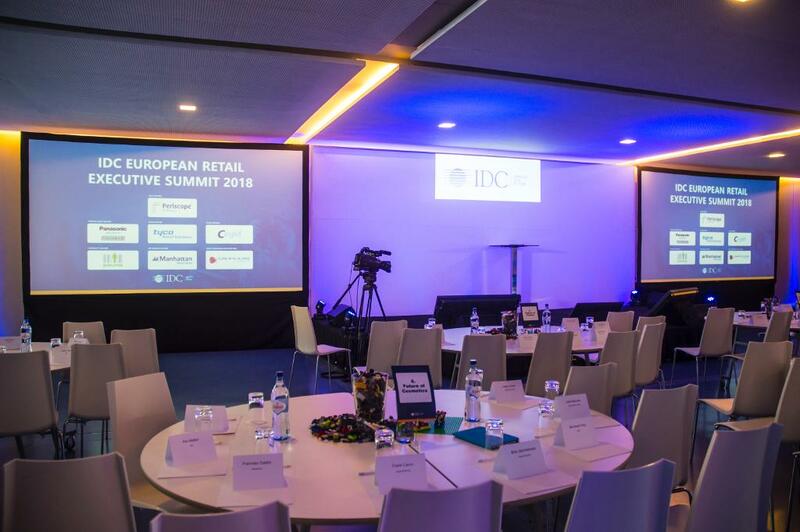 The IDC European Retail Executive Summit 2018 will be an exclusive forum to discuss the pillars of the innovation platform under the umbrella of the title: Retail Now. 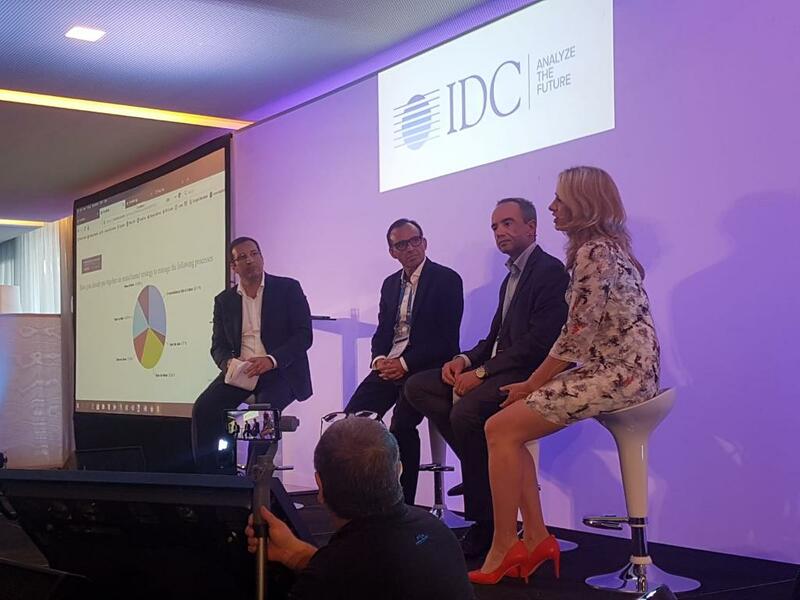 Driving Success in Everywhere Commerce. 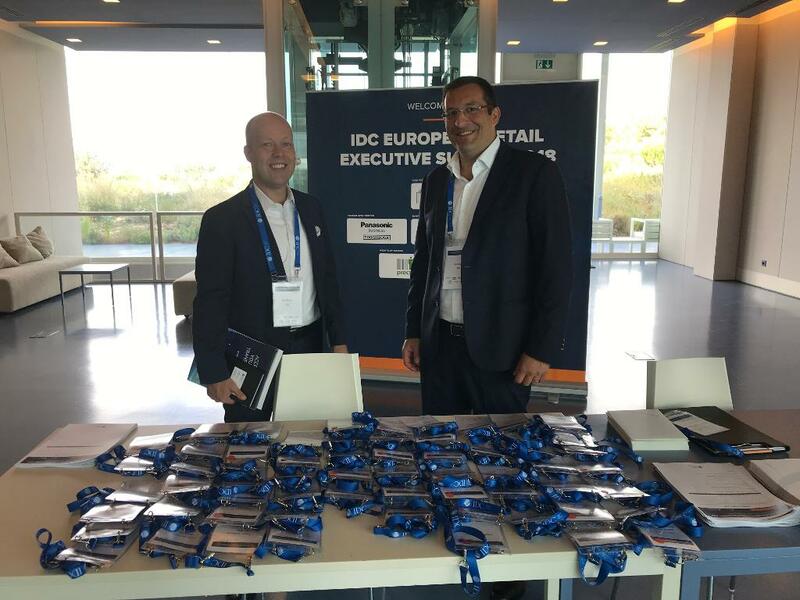 We look forward to welcome you at the IDC European Retail Executive Summit in June. 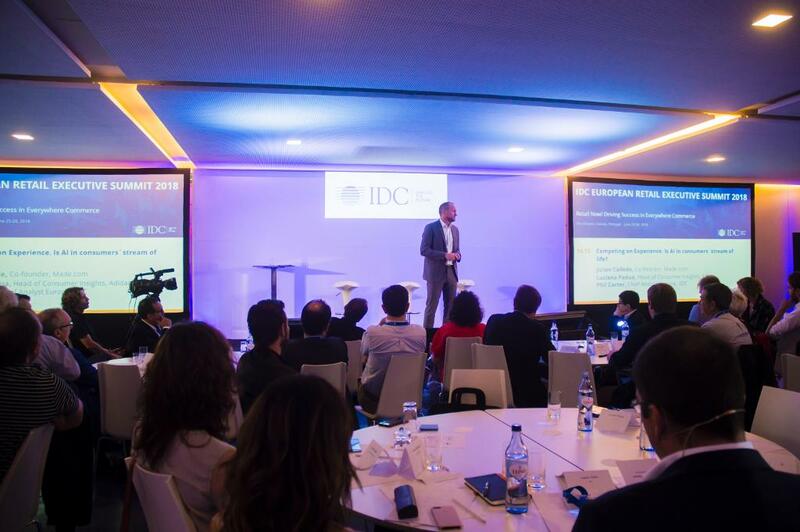 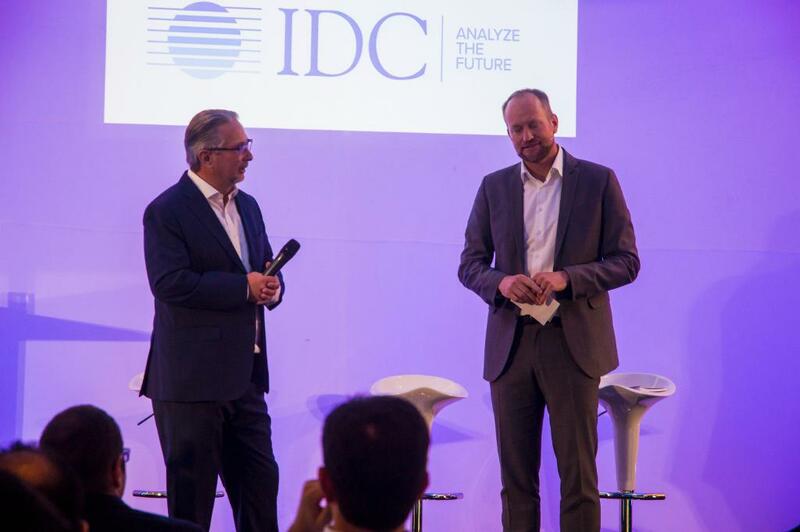 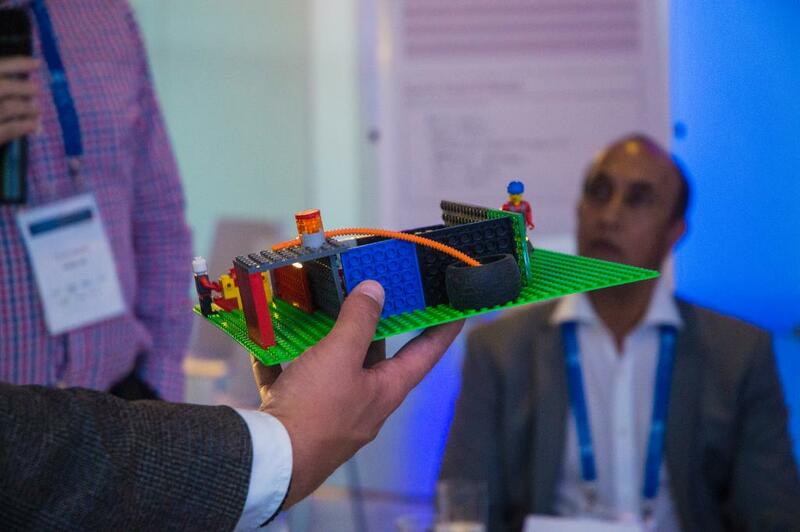 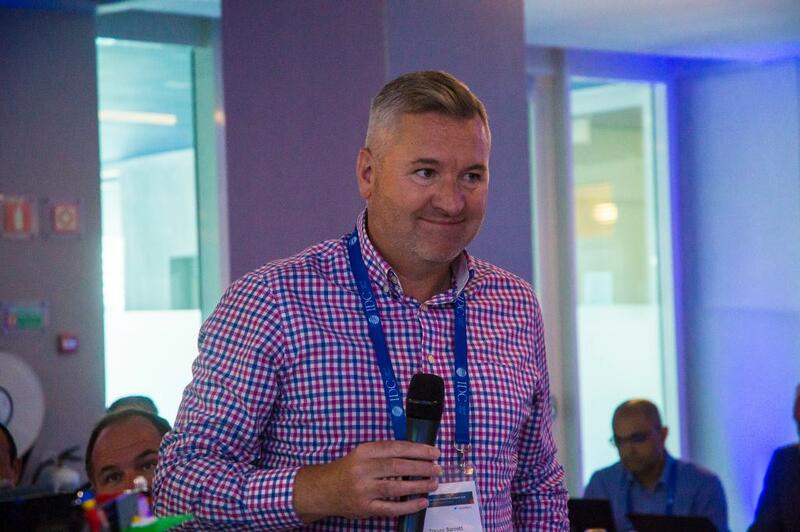 For its second year, IDC European Retail Executive Summit brings together insights and interactions on the biggest issues through keynote speeches, panel debates and peer-to-peer networking.